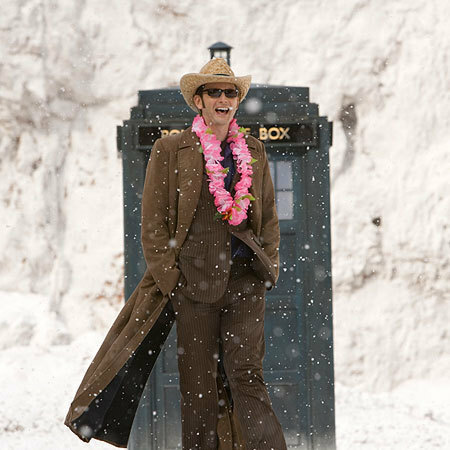 The Doctor Cheery in the snow. . Wallpaper and background images in the Doctor Who: The End of Time club tagged: doctor who the end of time david tennant. This Doctor Who: The End of Time photo might contain 잘 입고 사람, 정장, 바지 정장, 잘 차려 입은 사람, 양복, pantsuit, 신사복, 비즈니스 정장, 거리, 도시 현장, 도시의 설정, 도시 장면, 도시 설정, 도시 거리, and 도시 장면 설정.